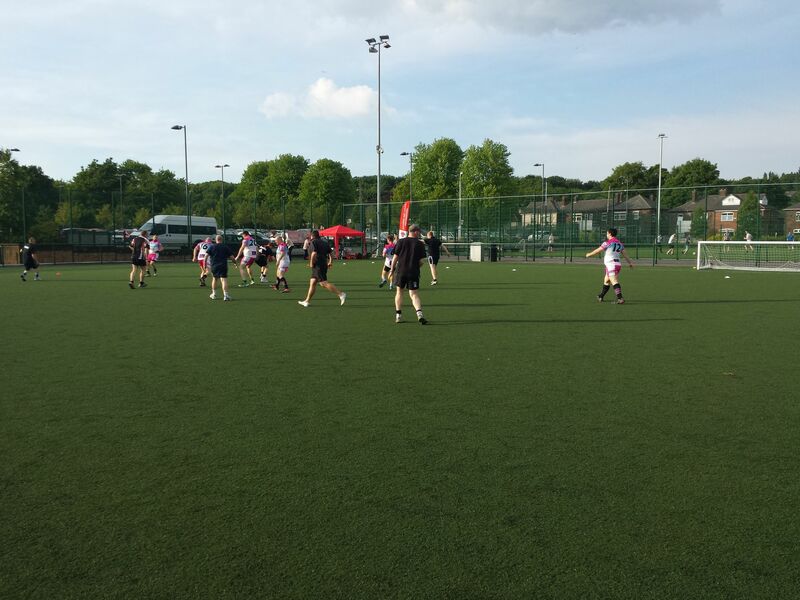 The event began on Wednesday 14th May at Salford Sports Village and saw teams come together for an evening of Rugby League competition! 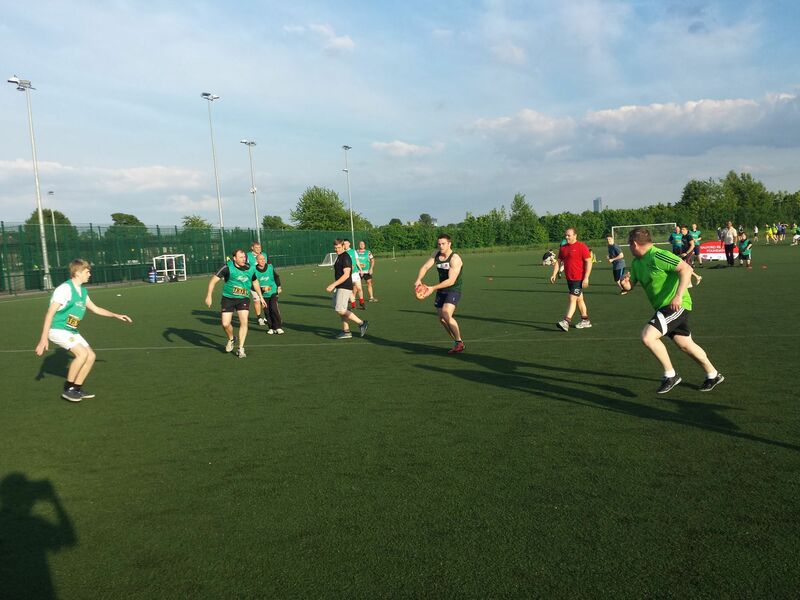 There is still opportunity for you to get involved and come and join the Touch Rugby League squads. Matches will be played weekly on a Wednesday and squads are based on 10 playing 6-a-side. We expect the success of the event to resume, so register your team as soon as possible!